You’ve probably heard this one before, eating your fruits and vegetables is essential for your health, but recently, there has been a lot of talk about the benefits of drinking your fruits and vegetables. Restaurants, smoothie shops, and celebrities are all touting the benefits of fresh juices and smoothies, and juicers and blenders have gotten a lot of press lately. 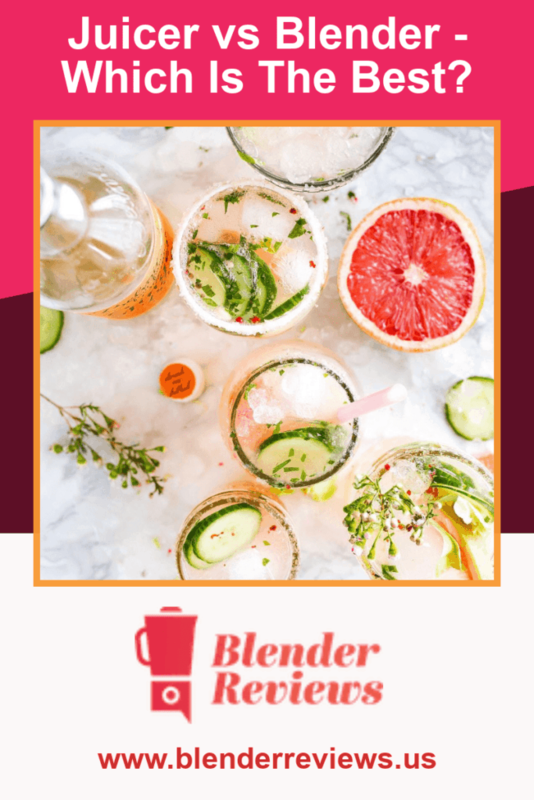 Now, the big question seems to be, which is a better buy, a juicer or a blender, and a recent article by Consumer Reports offers one viewpoint and shows that a good blender can beat a juicer when it comes to versatility and cleanup. In their testing, Consumer Report’s sensory experts did a taste test, comparing flavor and consistency and they agreed that both juicers and blenders are capable of doing the job of making juice, but with varying degrees of ease, output, and flavor. The full report tested the Vitamix 5200 against two juicers, the Bella Nutripro and the Dash JB001CM, and the results are quite interesting. While all three appliances were able to handle the job of making juice, they decided that the Vitamix won for volume and versatility. Despite the fact that the results were a thicker consistency, more like a smoothie or purée, and were more bitter, the testers reported that there was very little waste compared to the juicers. 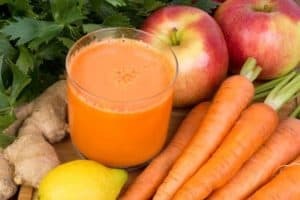 The testers at Consumer Reports found that the Bella created great tasting juice, but had difficulty juicing harder foods, like carrots, which had to be cut into small pieces. It also jammed frequently. The Dash was easier to operate, created a good, somewhat thicker juice, but it has a lot of parts that require cleaning after use. By comparison, the Vitamix was able to create juice with roughly chopped produce and required no reversing. The two horsepower motor was more than capable to breaking the ingredients down. Also, cleanup with the Vitamix is easy, requiring only a few drops of soap and a half-full container of hot water. There is nothing to disassemble and no parts to brush clean. 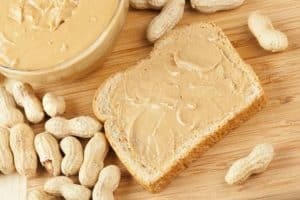 These facts combined with the Vitamix’s ability to make frozen drinks, dressings, nut butters, hot soups, or even ice cream put it on top overall, according to the report. If you’ve been on the fence about which appliance to buy, you should definitely read the full report and consider purchasing a high-powered blender like a Vitamix or Blendtec.